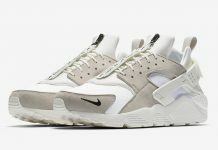 Shoe repairer Randy the Cobbler combines the Nike Air Huarache with the Minnetonka Moccasin for one of the sickest hybrids we’ve seen to date. 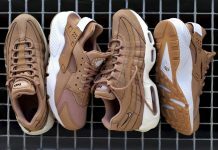 Shoe hybrids are starting to become very common nowadays; from John Geiger’s Visvim x AF1, to several sole swaps that combine two different entities. 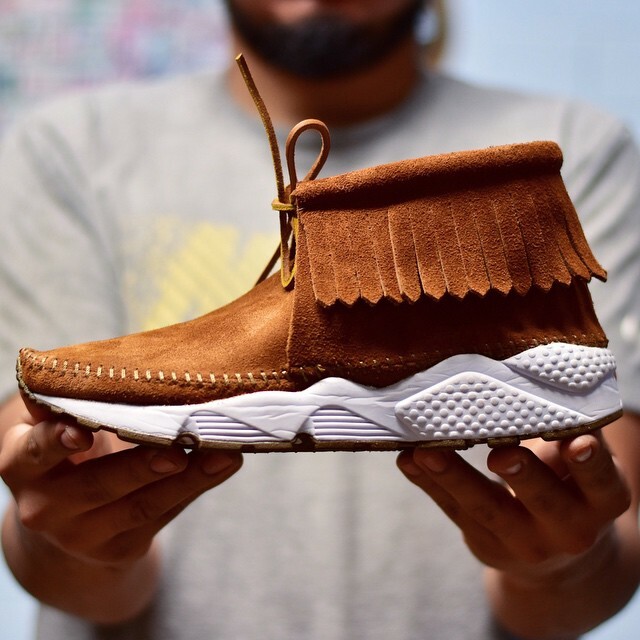 For the latest Hybrid, Randy the Cobbler put together the Minnetonka Moccasin brown suede upper, on top of the classic Huarache sole for an epic mash up. Both concepts deliver an eye catching aesthetic one would definitely pay top dollar for, as well as giving you the best of both worlds. Let us know if this is a concept you’d like to see release in the future. no no no!!! If they want to do it right they should pair up with Manitobah Mukluks like Burton did, because they are an Aboriginal owned and operated company, not appropriating like Minnetonka. 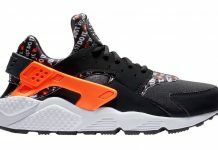 Iwouldnt dare buy a pair because all Nike is trying to do is take credit for everything. 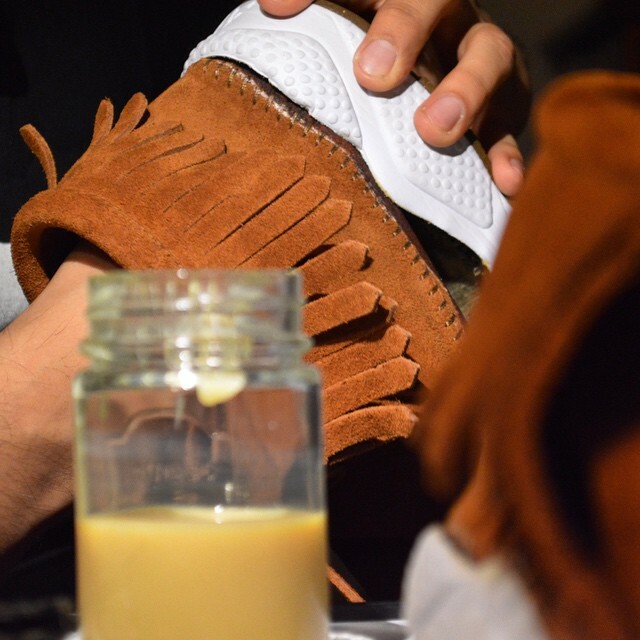 Dnt get me wrong i love Nike brand shoes but please keep away from moccasins. Tjerea a reason why natives keep their invention away from the outside wear.